Once a tiny backwater known for little more than pearl diving and as a stop for the timeless dhows that still haul goods to other countries in the Middle East and the Indian subcontinent, Dubai along with the entire United Arab Emirates (UAE) have experienced skyrocketing growth and affluence over the past generation. But with rapid economic expansion in the UAE has come choking traffic, environmental degradation and accusations of labor abuses. Estimates often suggest that the UAE’s locals and expats contribute to one of the highest carbon footprints per capita worldwide. The country’s climate change ministry and ambitious sustainability projects such as Masdar are striving to do what they can to take on these challenges, but plenty of work still needs to be done. 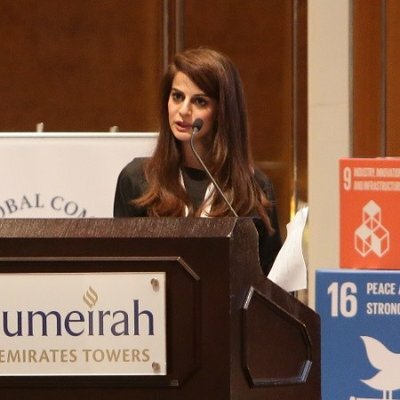 As founder of the consultancy Ampuz, Ayla Bajwa has harnessed her background in sustainability to connect the worlds of technology and sustainability to create solutions for the private sector, universities and NGOs so they can boost their overall social impact in and beyond the UAE. TriplePundit recently caught up with Bajwa so she could talk about her work with the UAE’s local chapter of the United Nations Global Compact, a global initiative that seeks to encourage private companies to take on more sustainable and responsible business practices. Tell me about your background and how you ended up involved with the local United Nations’ Global Compact Program. 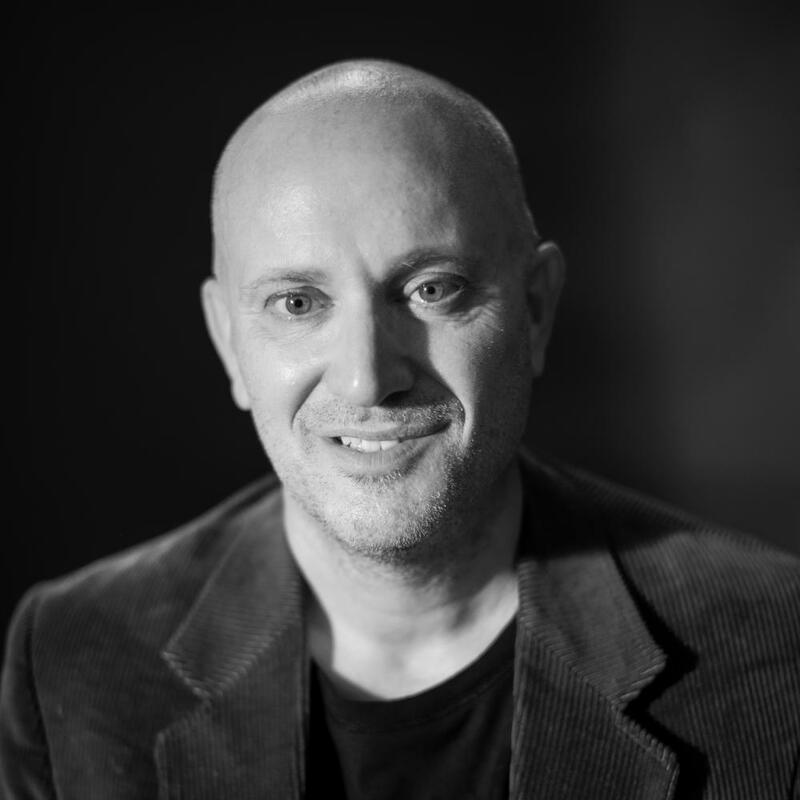 I was the Head of Sustainability at the Chalhoub Group, a regional luxury partner, retailer and distributor in the Middle East. Like many organizations, the corporate social responsibility (CSR) function started within the communications department but after 6 years, we were proud to distinguish it as an independent department overseeing 11 countries across the region reporting directly into the CEOs. Prior to the Chalhoub Group I had the honor of working with the Aga Khan Foundation and a trust created by Glaxo Smith Kline focusing on healthcare in urban slum areas. The Chalhoub Group was invited to sit on the Global Compact UAE Local Network Board in acknowledgement of its advanced efforts in corporate sustainability in the region. It was a pleasure to represent the Group in the beginning months providing inputs on the Local Network’s roadmap. During this time, I developed a strong relationship with the Global Compact team in New York City. I enjoyed working with them and they suggested that I come on board to support this local network. They then organized a meeting between me and the Dubai Land Department, the host for the local network at the time. I connected with the department’s chairman immediately and was offered the position soon after. What are two or three of the Compact's priorities in Dubai? What is the local chapter’s focus? The UAE Local Network was established at the end of 2015 with a growth-centric strategy. The local secretariat hit the ground running to recruit participants and create awareness for the 10 universally accepted principles and newly released sustainable development goals. Since then it has shifted gears; moving its intensity from start-up phase to a mid-term strategic phase; prioritizing good corporate governance, financial sustainability and bolstering its value proposition. Our strengths are found in capacity building via trainings focused on reporting and Sustainable Development Goals (SDGs) integration into business strategy; youth engagement through our youth ambassador program and our Women Empowerment taskforce. Next year, we will be introducing an anti-corruption taskforce. What are you doing to get more businesses, local and global, aligned with your efforts in Dubai, the UAE and across the Middle East? Local networks work on a country level but remain in communication with others for the purposes of knowledge sharing and collaboration. Companies look to us to provide updated information and resources on corporate sustainability. Locally we host workshops and events to highlight these resources and guide their operational implementation. We hold an annual conference on the SDGs that spikes traction and we rely on our current participants to spread the word. We also use traditional digital media to communicate about our initiatives. Our aim has always been to create a sense of community between our participants, so they become our number one ambassadors. What are some of the biggest challenges related to corporate sustainability you see in Dubai? The challenges in the UAE are like the challenges one sees world over: essentially, a lack of buy-in. Most companies don’t see the link between responsible business and profitability. This notion particularly rings true for small and medium sized businesses (SMEs), who have long played an integral role in the UAE’s economy and regional supply chains. SME’s see corporate sustainability as a luxury for large businesses, particularly multinationals. As a local network, we have worked towards deconstructing this myth. I would say a somewhat unique challenge to the UAE has been the engagement of country offices of multinationals. Many parent companies have made commitments to the Global Compact but engagement does not trickle down locally. We see this changing but plan to focus more on this level of engagement in the future. Are there any misconceptions about sustainability in Dubai that you'd like to address? What do you see happening that's encouraging? We are pleased to enjoy commitment from UAE’s government leadership. Sustainability and its many factions are deeply rooted in the UAE vision which has been well communicated across the country. The fact that the government is making strides towards the SDGs, disclosing their first voluntary report recently during the UN High Level political forum taking place this July, has encouraged companies to become more involved. Therefore, the private sector is keen to understand public sector initiatives more and as a local network, we are keen to serve as the conduit between these two sectors. As far as misconceptions are concerned; Dubai and the UAE at large are associated with a luxury lifestyle that often feels counterintuitive to sustainability and feeds into issues related to overconsumption. Although to a degree this is true, what sometimes is overlooked when looking from the outside in is the emphasis on innovations around climate change, women empowerment and a structured approach to making progress on the SDGs.